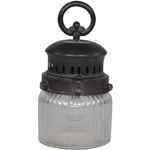 The Chic Antique Stable Lantern Antique Coal 22 cm not only looks very attractive but is also very practical. 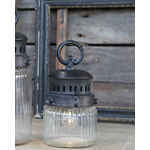 Simply insert the batteries in the upper part of the French stable lantern, hang it up by the round handle, and voilà, instant cozy atmosphere. The lantern decorates the living room or the hallway just as well as the covered terrace, oh yes and of course the stable. The upper half of the metal is in nice contrast with the thick-bellied glass. 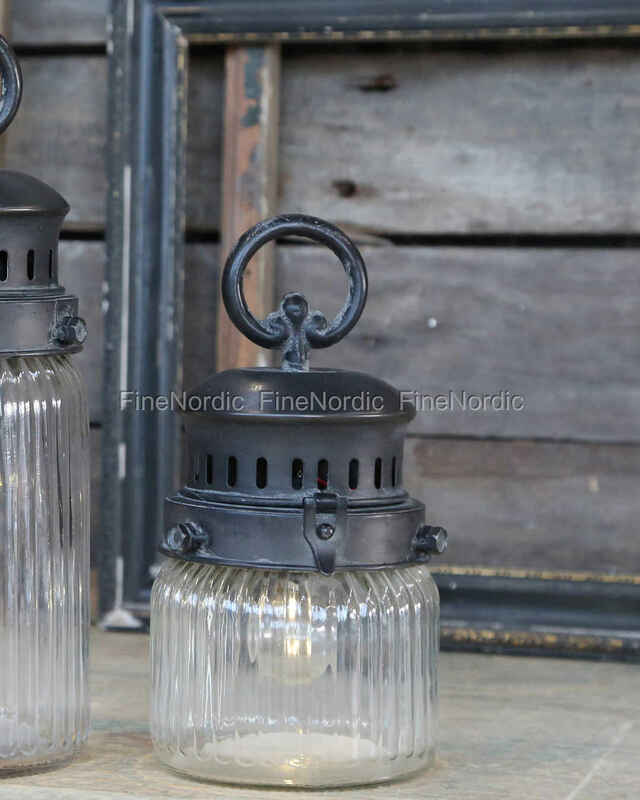 The stable lantern is a real feast for the eyes, no matter if it stands or hangs by itself or if it is placed next to another stable lantern. You can find a variety of them in our web shop.